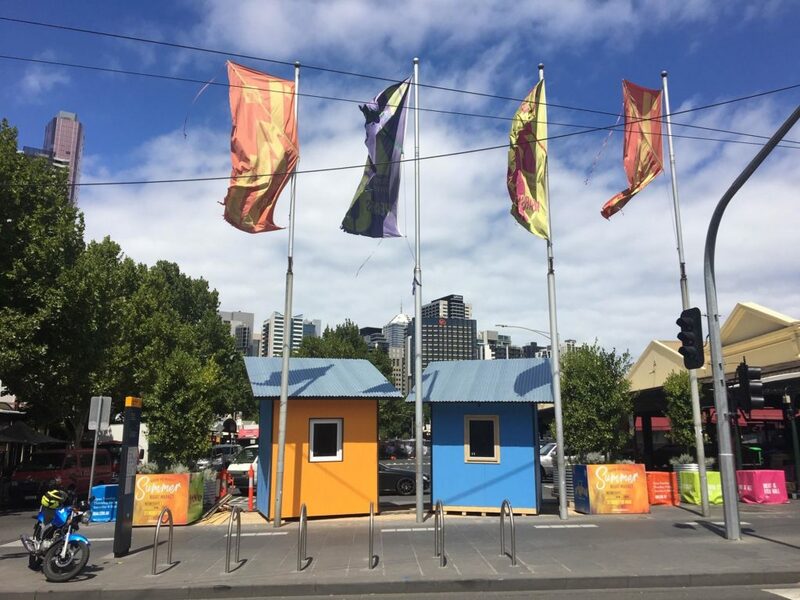 ATTMA is delighted with the results of The Melbourne Passive House IceBox Challenge, which was a contest run by the Australian Passive House Association. It ran for 12 days from 20th February to 3rd March 2019. The challenge was also a public science demonstration that showcases the benefits of a high-performance building. What is the IceBox Challenge? The IceBox Challenge comprised of two small structures that were filled with 720 kilograms of ice. The two small structures were identical in size but built to difference specifications. One was built in accordance with the Australian Building Code and the other was built to the super-insulated Passive House Standard. Each box was left outside in the summer sun for 12 days and at the end, both boxes were opened. The amount of ice left in each box indicated how well each structure kept out the summer heat. Passive House buildings have more insulation, triple pane windows and betting air sealing than conventional buildings. They are also construction differently as junctions in the envelope area are carefully designed to avoid any thermal bridging, air leakage or any drafts. Passive House’s are extremely airtight and could be up to 25 times more airtight than a Building Code house. The performance target for Passive Houses are ≤ 0.6 air changes/ hr @ n50. 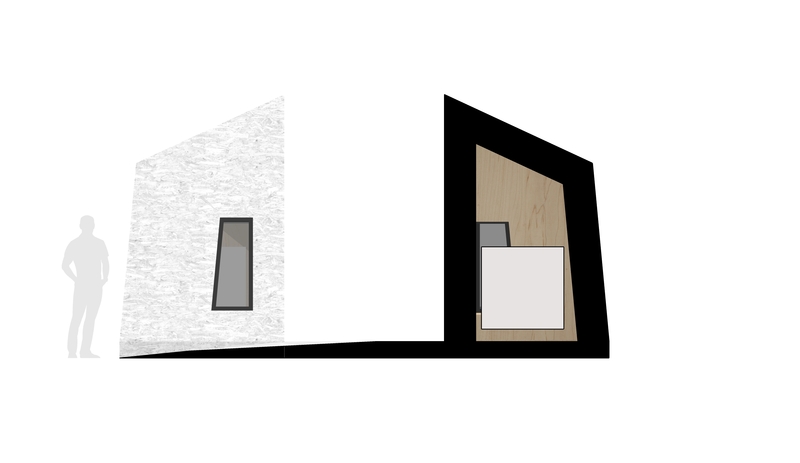 Whilst the building is extremely air tight, with very minimal gaps in the envelope, the ventilation system supplies controlled provisions of fresh air without making any draughts. This also means very high-quality air throughout the building. Plant growth is known the flourish which is definitely a sign that the air quality is high. During the experiment, the boxes were exposed to some extreme temperatures with the maximum air temperature outside of 39.8°C. The Passive House box was consistently 10°C cooler than outdoors where the Building Code box was rarely more the 5°C cooler. 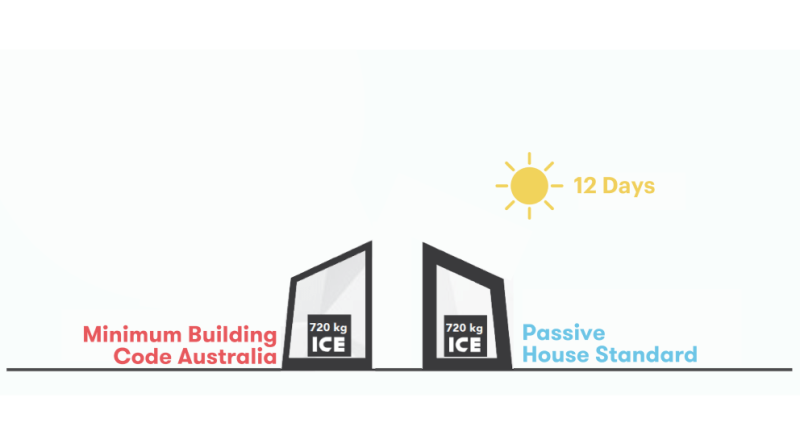 The result of the challenge that all the ice in the Australian Building Code was all melted by day 10, whereas in the Passive House box, there was a huge 143kg of ice left, due to the construction detail and an airtight membrane which limited the heat gain in the box.